One of the best gift to welcome the holidays is winning the grand prize of a promotion or contests. I, for one would be very much delighted if it happened to me, unfortunately it did not happened to me last holiday season. But for the lucky LBC customers it did happened to them as LBC brought joy to them in various parts of the globe and that is when they awarded the grand prizes of the promotions they conducted in Hong Kong, Singapore and Malaysia. Now isn't it wonderful! For the LBC-Hong Kong customers who did participate in the Stampadala promo which is transacting sea and air cargo and money remittances was given a chance to win prizes by simply sending their “padala” to loved ones in the Philippines. Each qualified transaction corresponded to a single stamp, regardless of amount. 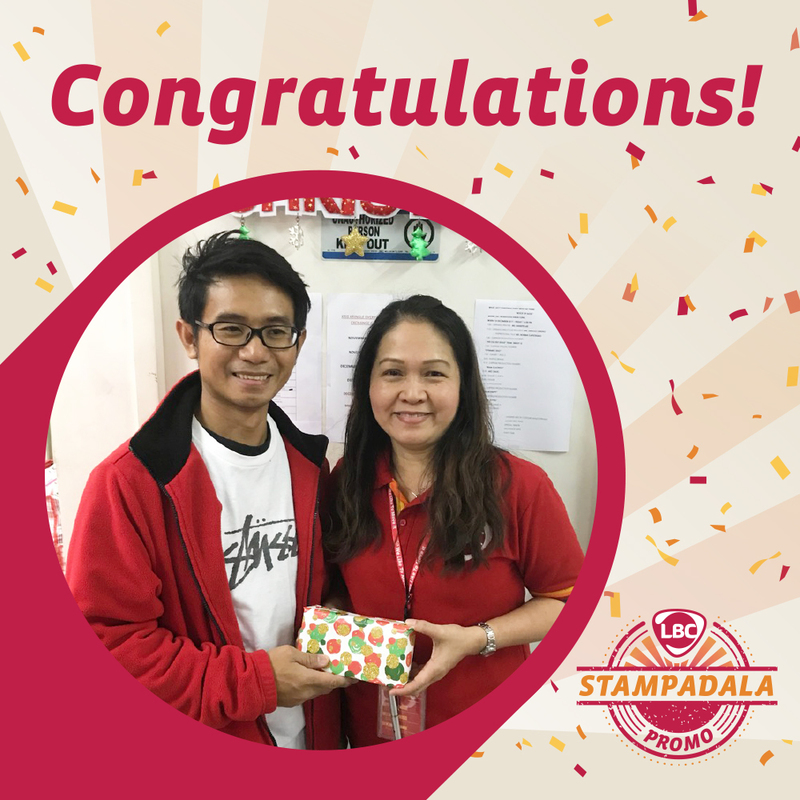 After completing the required number of stamps, customers could exchange these for scratch cards which won for them instant prizes from LBC. 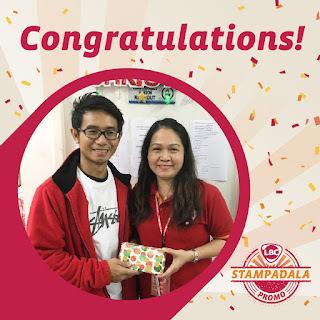 It also served as their raffle coupon for the monthly and grand draws. 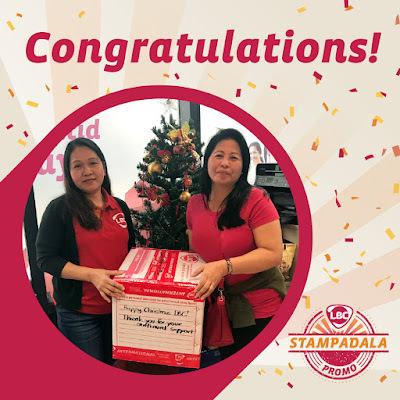 For the monthly raffle, winners received free remittance passes and free mini-box and medium box shipments to the Philippines. For the Grand Draw, ten lucky winners were each given an android phone. 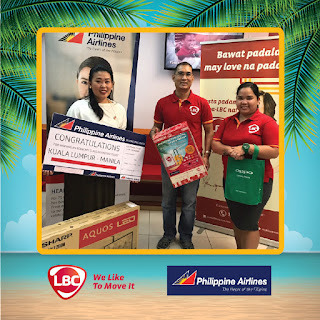 Another set of ten winners won grocery packages enclosed in LBC boxes, ready for sending to recipients in the Philippines. Meanwhile, many hardworking OFWs in Singapore and Malaysia were also given appreciation by LBC when it awarded the grand winners of its promo billed “ May Instant Holiday Ka sa ‘Yong PADALA” last December. The tilt, held between September 1 and December 1, 2017, was a collaboration with Philippine Airlines (PAL). 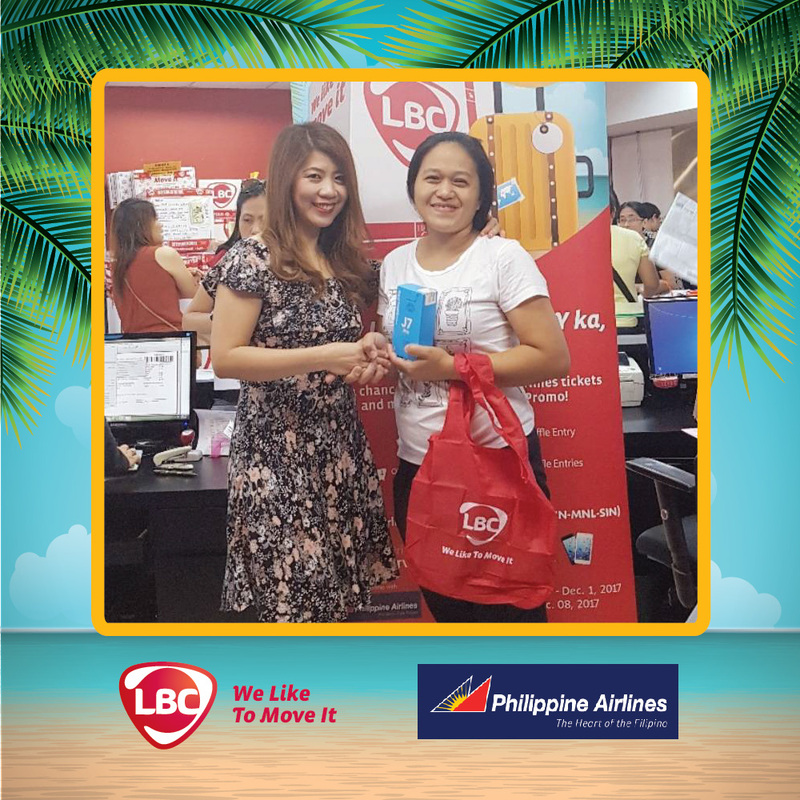 To qualify and get a raffle entry, LBC customers in the two countries only needed to make sea or air cargo transactions. 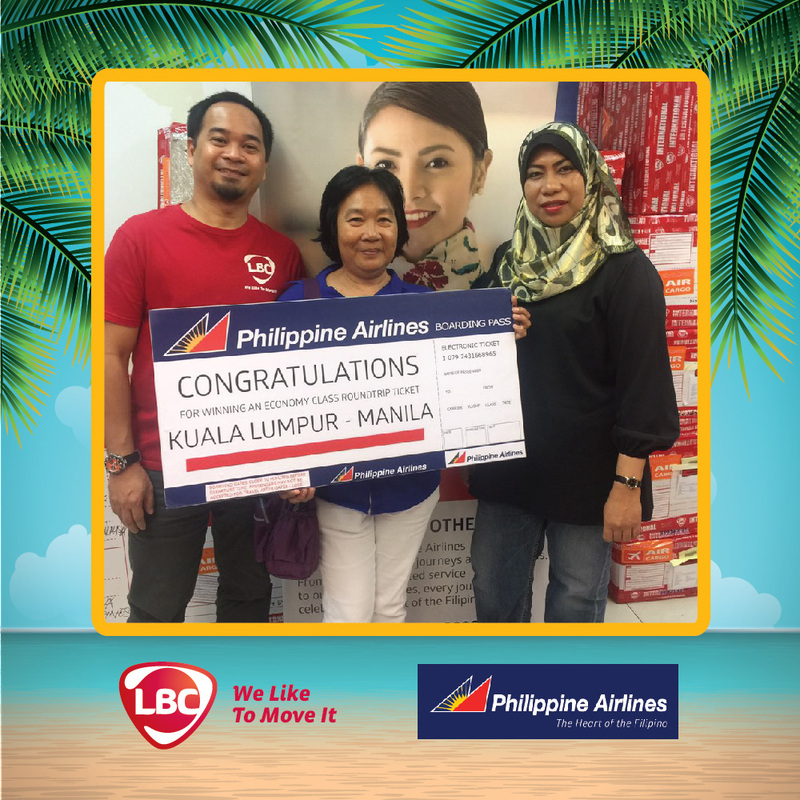 For Singapore, PAL roundtrip tickets were each given to the two grand draw winners. 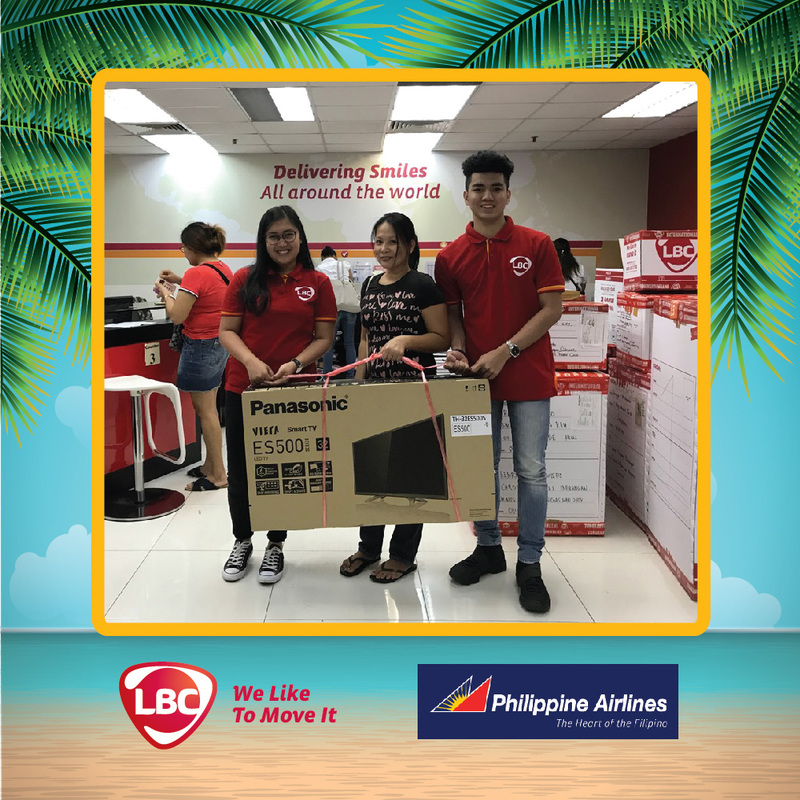 The 2nd prize winner took home a 32-inch TV while the 3rd prize winner received an android phone. 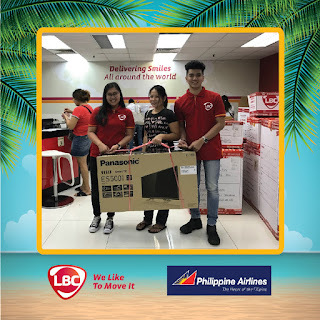 For Malaysia, one lucky LBC patron won a PAL roundtrip ticket, while the 2nd and 3rd prize winners were awarded with a 32-inch TV and android phone, respectively. 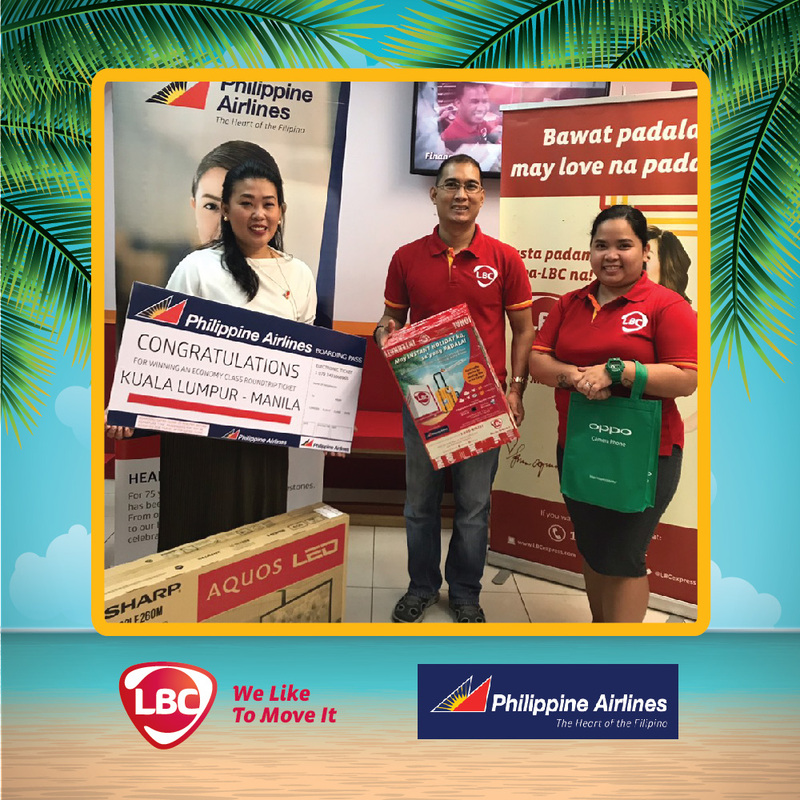 With the dual success of “Stampadala” and “May Instant Holiday Ka sa ‘Yong PADALA”, LBC is looking forward to launching more promotions this year to show how much they value their loyal customers, wherever they may be.